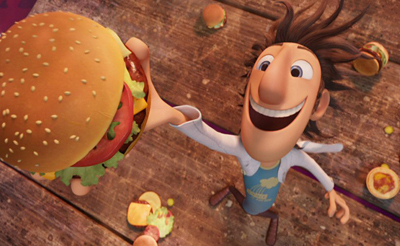 Few films are as endearing and overwhelmingly positive as Cloudy with a Chance of Meatballs, the Sony masterpiece that was one of the first children's films to highlight cinematic 3D. This is an uplifting tale of a quirky idealist's attempts to save his town. The staff of BOP loves it. How well do you know it?